" I absolutely loved this class! While my undergraduate career included a lot of hands on work, my week long experience with Dr. Zeligs' Working With Marine Mammals Class far exceeded any biology course I previously enrolled in. Definitely the best class I've ever taken!" ATR Intl., in conjunction with California State University at Monterey Bay (CSUMB), currently offers two one-week live intensive classes. These classes are held during summer (Bio 374: Working with Marine Mammals) and winter (Bio 348: Tech & Theory of Animal Training). 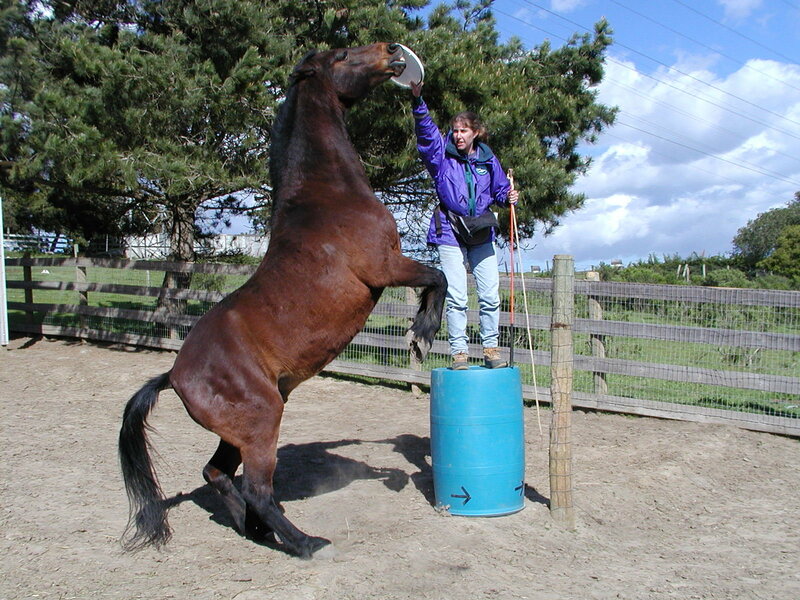 Alternatively, ATR Intl., has a on-demand online animal training course available. Taking the live courses or online course in conjunction with an internship will earn a Certificate in Beginning Marine Mammalogy. Bio 348: Tech &Theory of Animal Training: This 3 to 4 credit course is designed to assist people who are interested in developing a career in marine mammalogy. Explores the field of animal training from a psychological and a technical perspective. 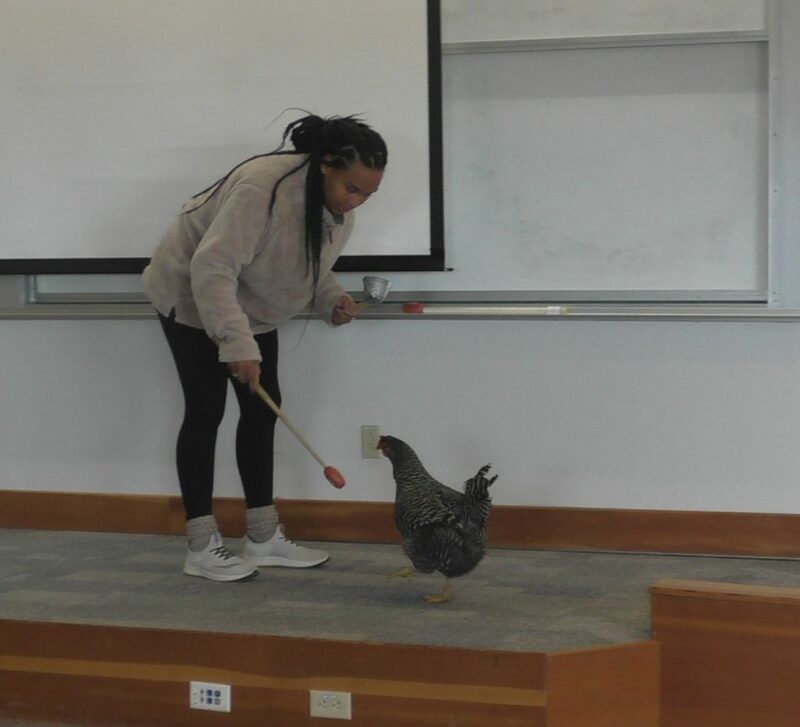 Provides a theoretical background in relevant animal behavior and psychological principles related to the practical goal of modifying captive animal behavior. 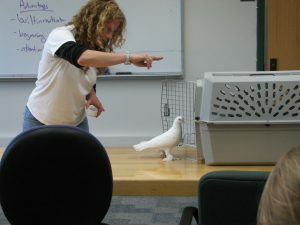 Topics include the history and ethics of animal use and training, and practical animal training techniques. Students intern at least one day at Moss Landing Marine Labs assisting in the care and training of research-trained sea lions. Now offered January 7th-13th, 2019! Registration opens October 22nd, 2018! Bio 347: Working With Marine Mammals: This 3 credit course is designed to assist people who are interested in developing a career in marine mammalogy. It will provide practical information about marine mammals and working with them, drawing on the rich background of marine mammal work in the Monterey Bay area. 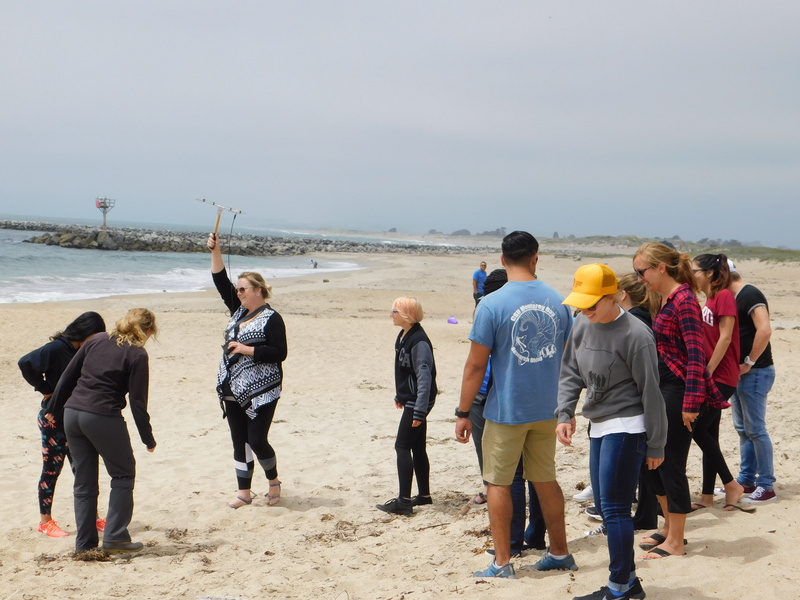 The course will include many live experiences with the marine mammals at Moss Landing Marine Labs and in the surrounding areas. 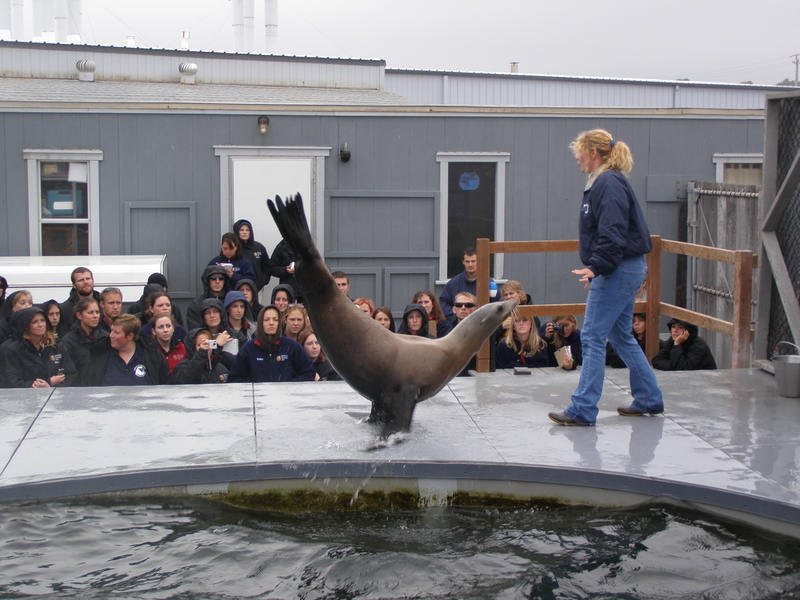 This class will instruct students in captive marine mammal husbandry (care and maintenance), training, basic physiology, an overview of common research topics and techniques, as well as public display, education, and current issues in marine mammalogy. Students will intern at least one day at the lab assisting in the care of research-trained California sea lions. 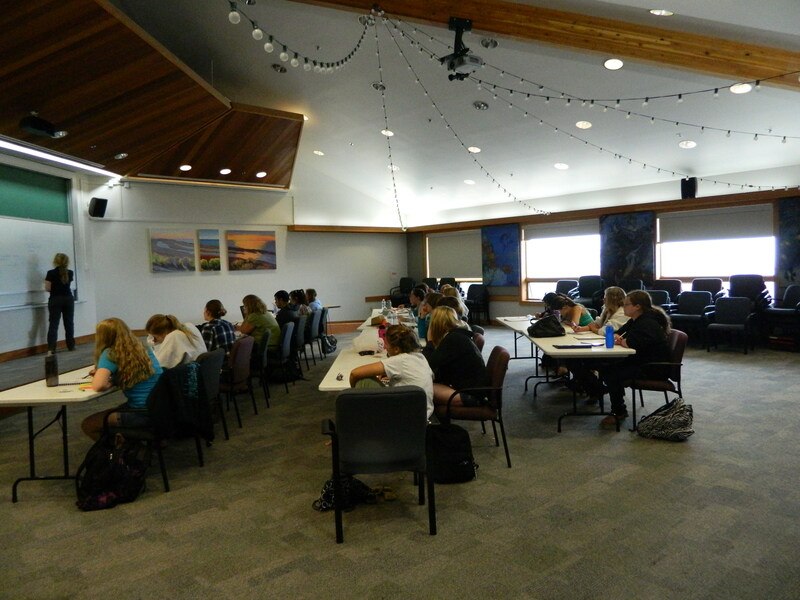 They will also develop a resume, go through a mock job interview, and public presentation. Will be offered July 15-21 2019 Registration opens April 8 2019!